Since 1975 the European Space Agency, ESA, has been pooling the resources of its Member States and leading cooperation with other nations to build a European space capability, undertaking programmes and activities far beyond the scope of any single European country. ESA develops the launchers, spacecraft and ground facilities needed to keep Europe at the forefront of global space activities. Today, it launches satellites for Earth observation, navigation, telecommunications and astronomy, sends probes to the far reaches of the Solar System and cooperates in the human exploration of space. In early 2012, the European Space Agency (ESA) and Ecsite began to combine their strengths in content, networks and capacities in order to reach the largest European audience possible. 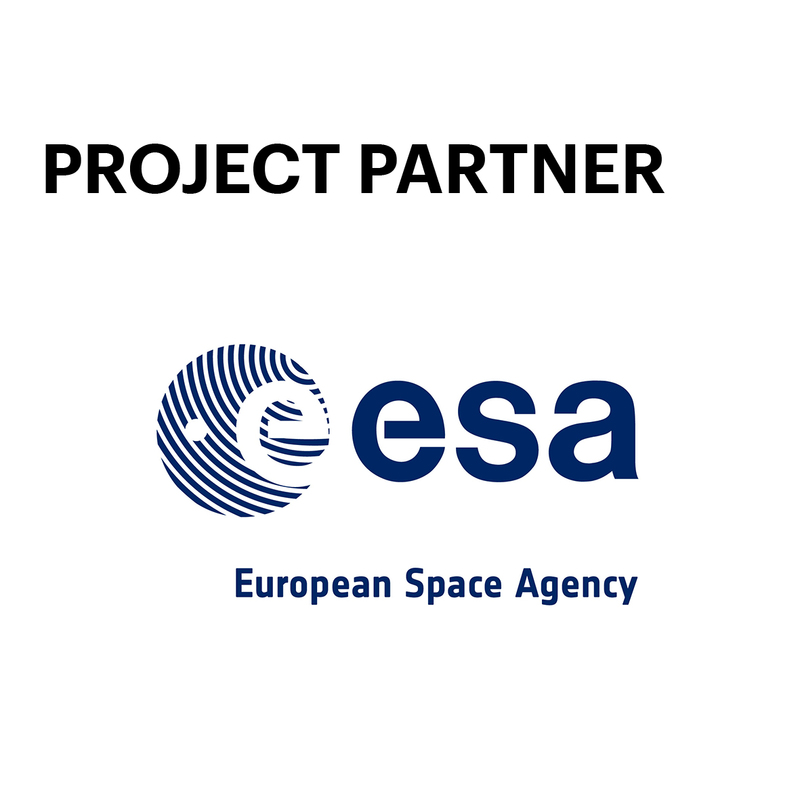 ESA is supporting the Ecsite Space Group. The schedule for the ExoMars Trace Gas Orbiter arrival and Schiaparelli landing is now available!